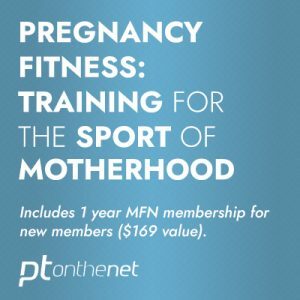 This introductory course for fitness professionals will teach individuals how to safely work with clients with cardiovascular risk factors or diagnosed cardiovascular disease. Health professionals need to be able to identify those at risk for CVD and develop exercise programs and recommend lifestyle changes that will reduce the risk of CVD. Exercise and fitness professional also need to be able to program exercise for those with cardiovascular disease or individuals who has suffered myocardial infarctions or have had procedures, such as bypass surgery. 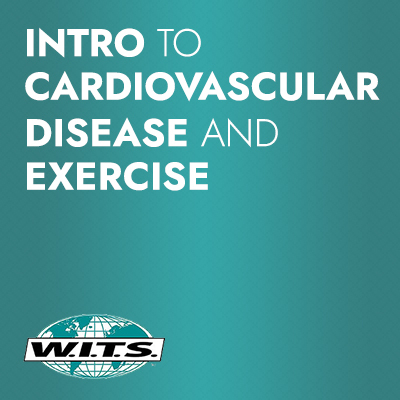 This course introduces professionals to the fundamentals of being physically active with CVD and what types of training may be appropriate or contraindicated. CVD is the leading cause of death in the United States and has been for many years. Most fitness professionals have a limited knowledge of the different types of CVD and the symptoms that go along with them. They need to understand which activities and exercises are appropriate for this population and which ones may be too strenuous or contraindicated. 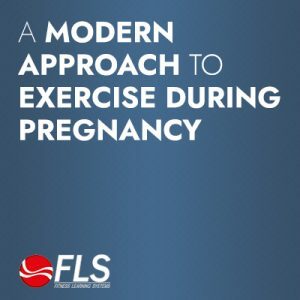 Fitness professionals need to know how to properly program exercise and monitor individuals to make sure they are exercising in a safe and effective manner. Someone in the U.S. has a heart attack every 40 seconds so it is vital that proper exercise recommendations are given and individuals who are at risk can be identified and lifestyle changes can be suggested. Identify risk factors for CVD and learn the difference between modifiable and non-modifiable risk factors. Learn about some of the different types of CVD and how they may impact exercise capacity. Learn how to properly monitor individuals with CVD and identify warning signs. 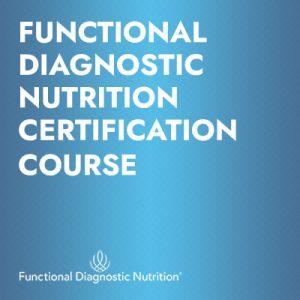 Recommend training for CVD clients that is both safe and will help improve function and quality of life. Motivate clients to make lifestyle changes that will reduce risk for CVD or recurrence of cardiovascular events. Know the limitations and contraindications associated with exercising with CVD. This course provides two hours of continuing education credit (i.e., 2 CECs) for W.I.T.S.